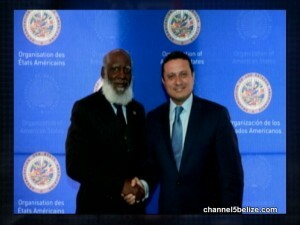 Finally, talks between Belize and Guatemala are to take place all the way in Istanbul, Turkey. Government announced today that protocols for the Sarstoon will be discussed at the Istanbul meeting on Saturday between Foreign Ministers Wilfred Elrington and Carlos Raul Morales and their respective delegations. The venue for the meeting has been determined following a trip to Taipei where the incoming Taiwanese president is being sworn to office. The commitment The commitment of both Guatemala and Belize to find a way forward regarding the Sarstoon, was given to the Organization of American States (O.A.S.) at the meeting convened between the two sides in Washington, D.C. on Wednesday, May fourth, 2016 by O.A.S. Secretary General Luis Almagro. The government also says that the opposition has been invited but we haven’t been able to confirm their participation. 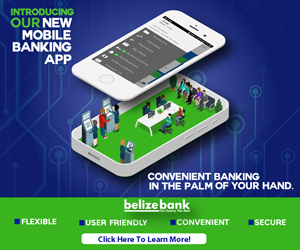 Elrington, your appearance is a disgrace representing Belize. Not to mention the arguments you will make, please get rid of this man. I totally agree! How can they take Belize seriously with a man that looks like that representing us?? He just looks so unprofessional and “sleck”. I bet his hair looks nastier up close and stinks too. Somebody please buy Uncle Remus a Bic razor!